Warfront is a 20 player cooperative mode that occurs on the home front. For now the only known Warfront is Stromgarde. They won’t be active, it will feel like a special event, where you spend time building up to it. 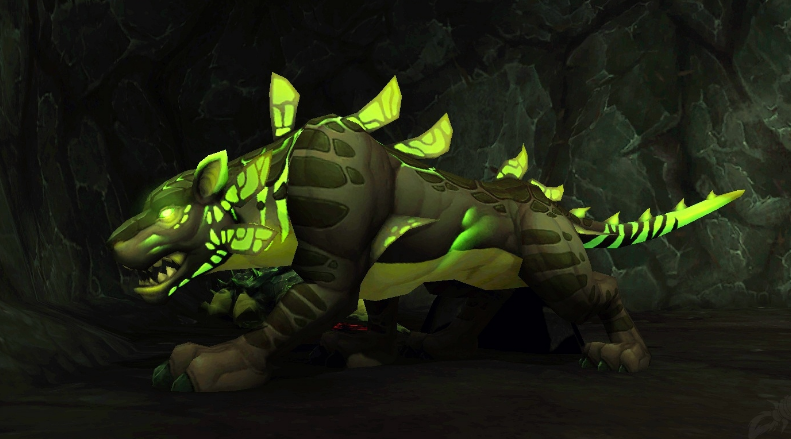 Could be on a schedule like Timewalking or Invasions. 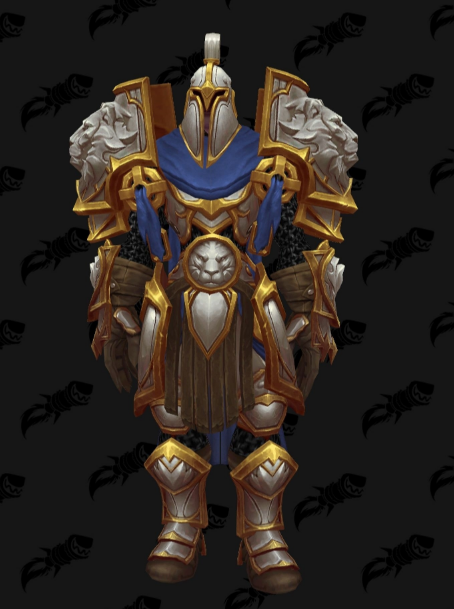 Battle for Azeroth Datamining – 8.01 Beta Build 25902 includes the new Warfronts Armor Sets for both factions. 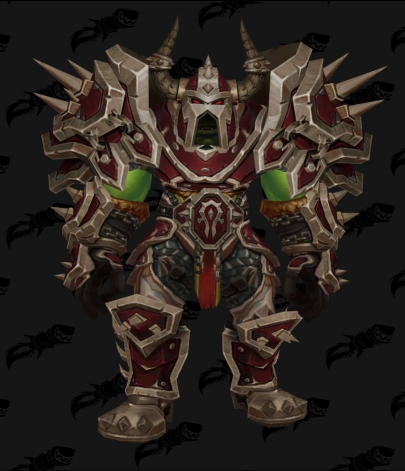 For now the only available sets are the Horde cloth sets, Alliance Mail sets and Horde Plate sets. Check out the Battle for Azeroth mounts!